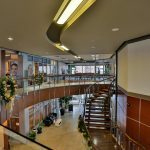 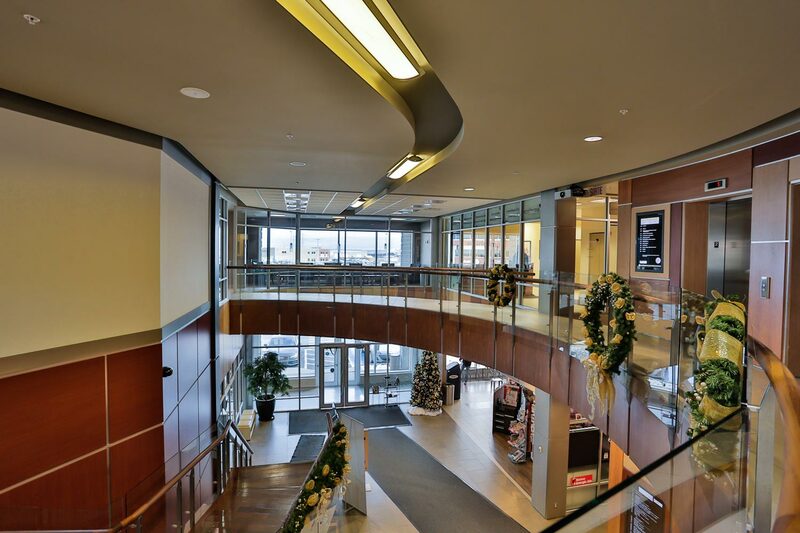 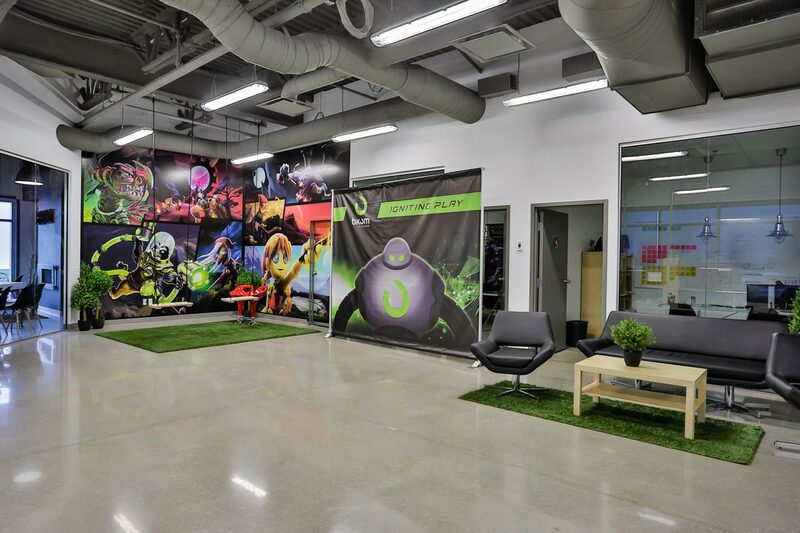 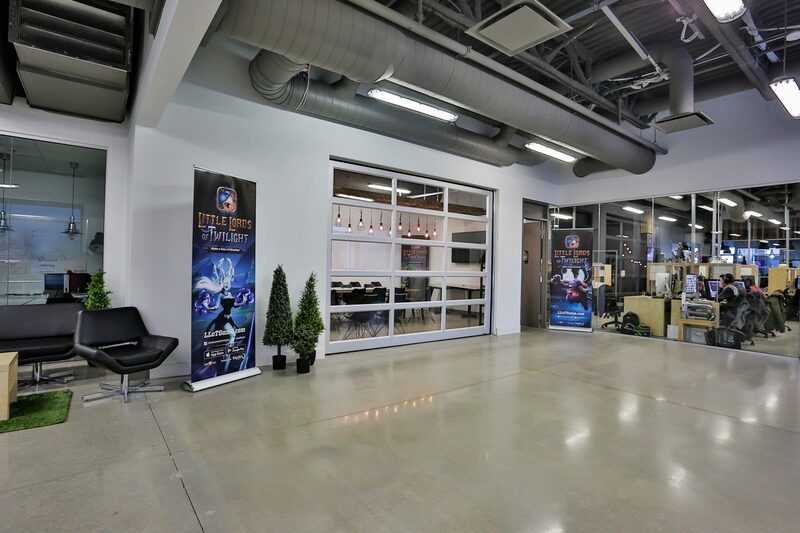 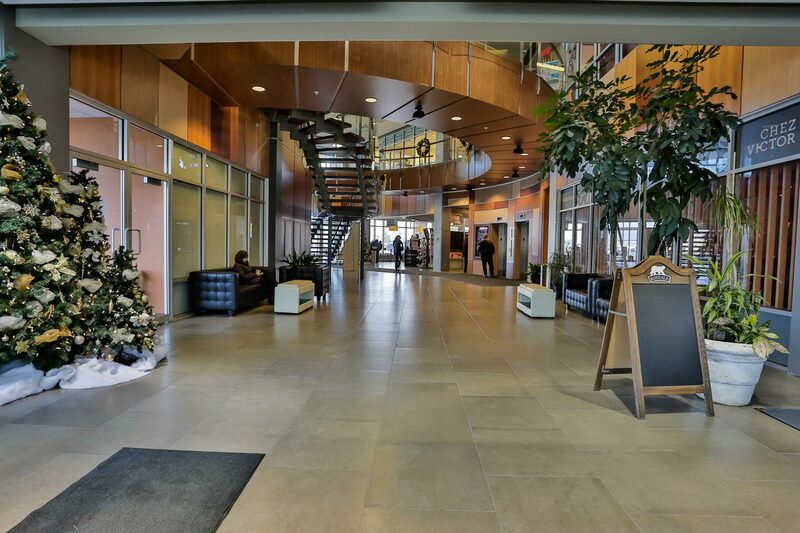 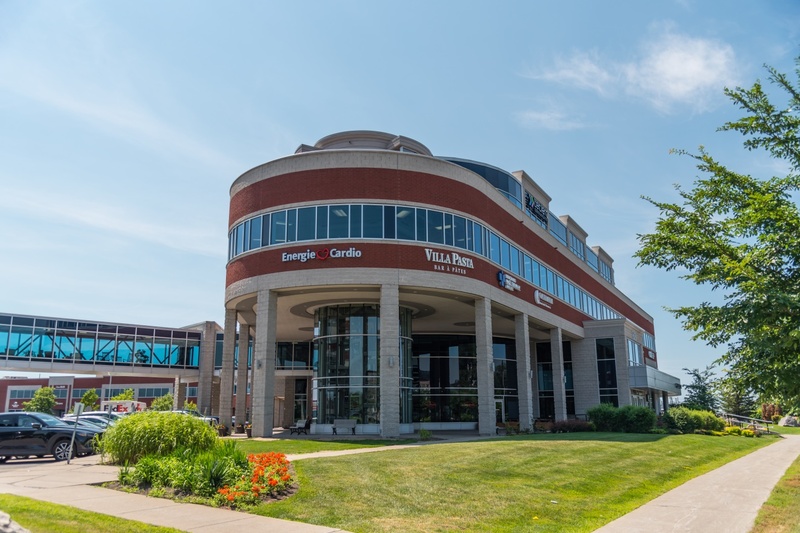 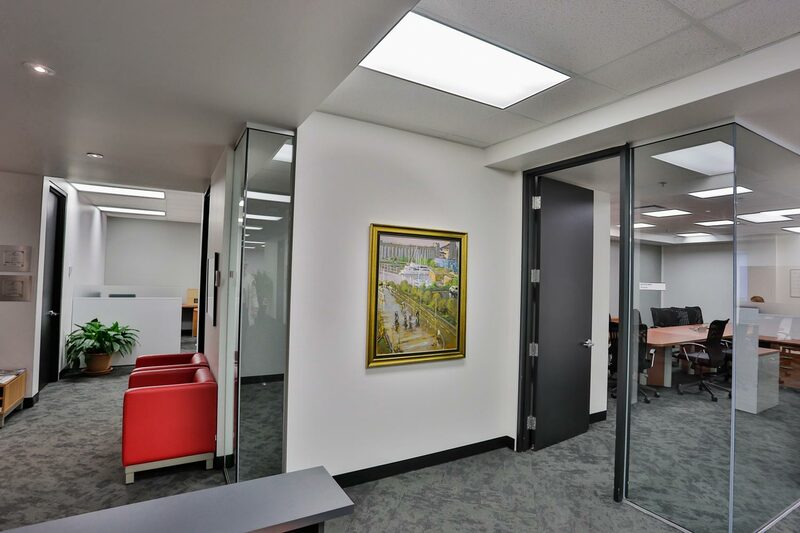 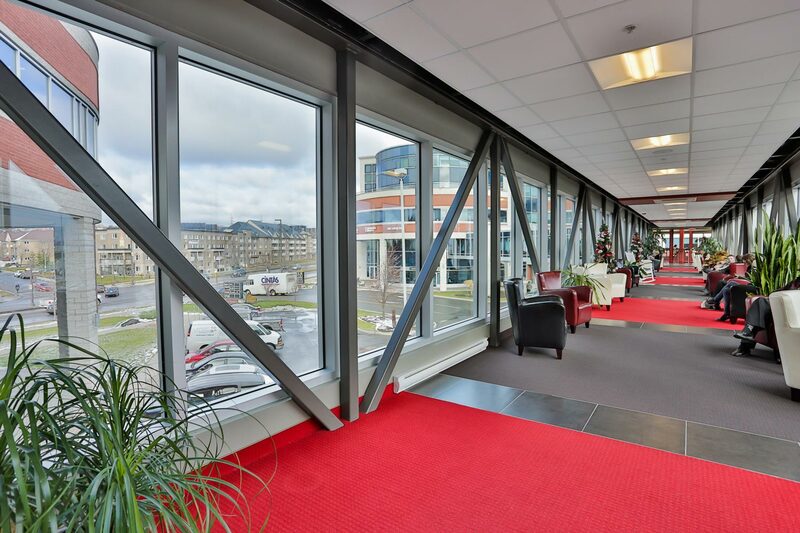 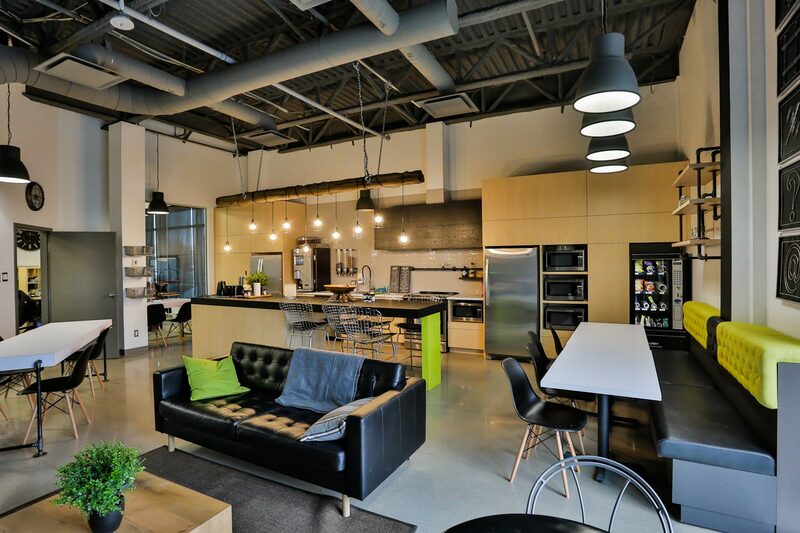 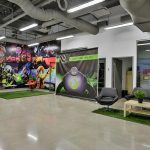 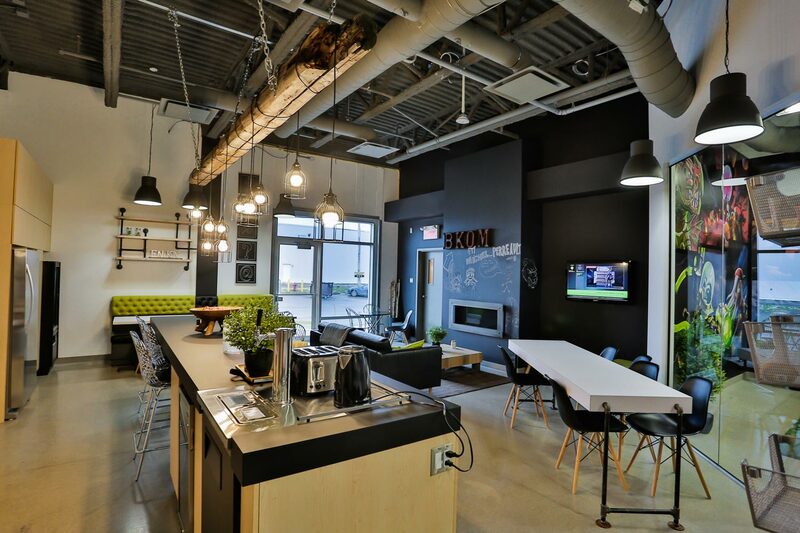 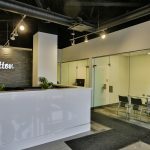 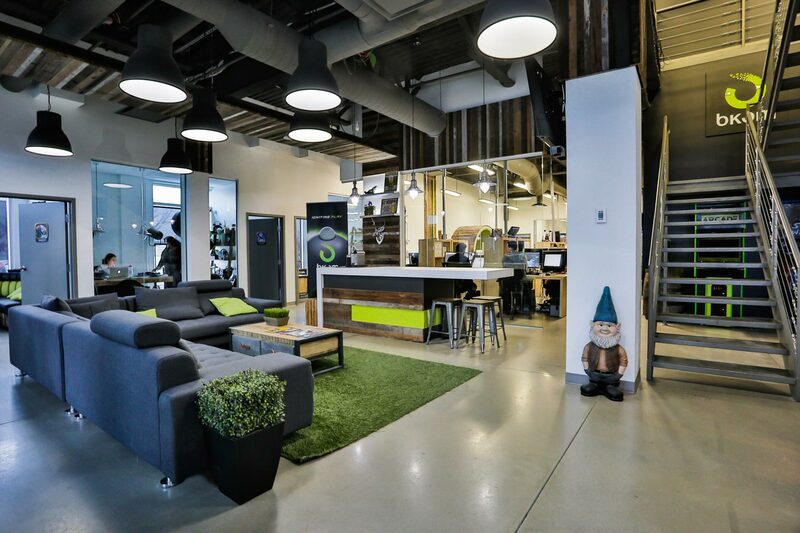 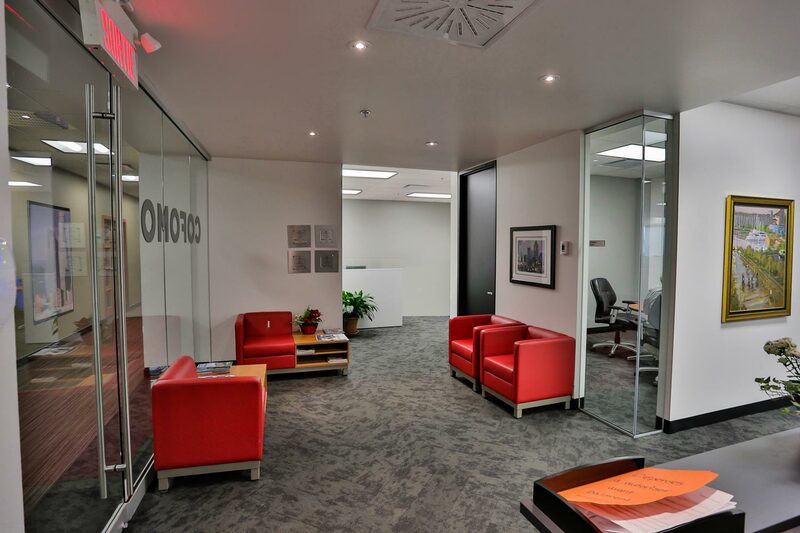 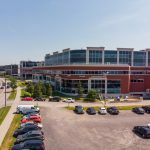 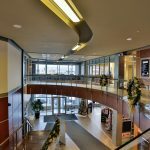 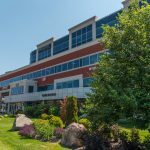 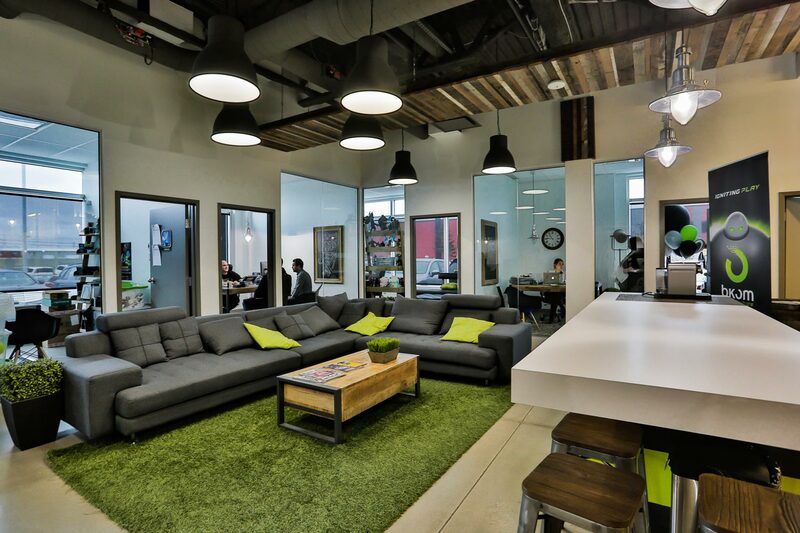 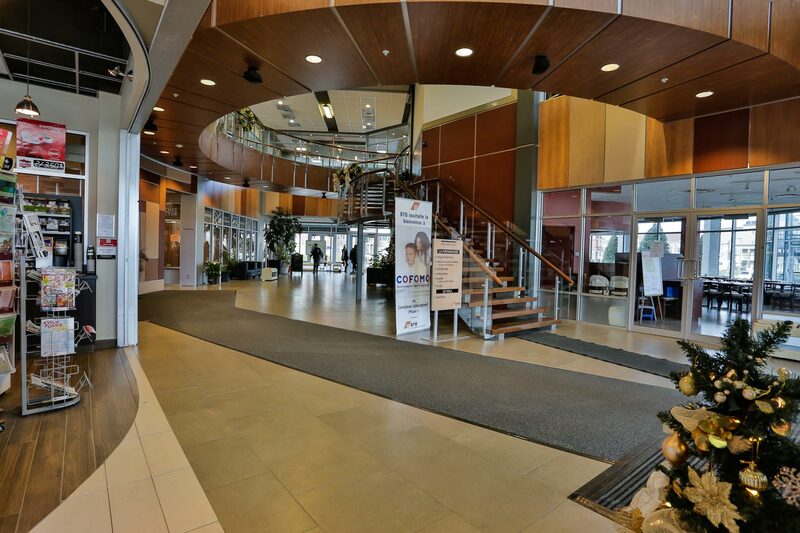 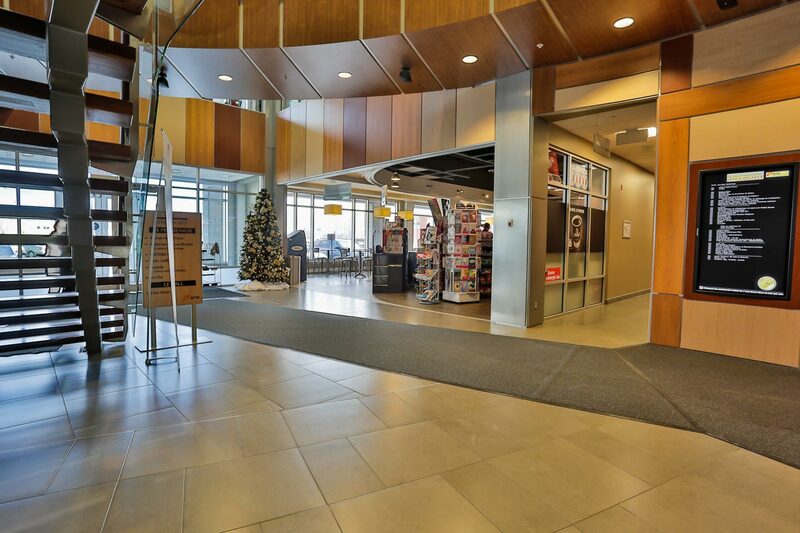 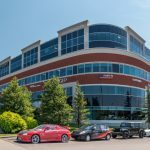 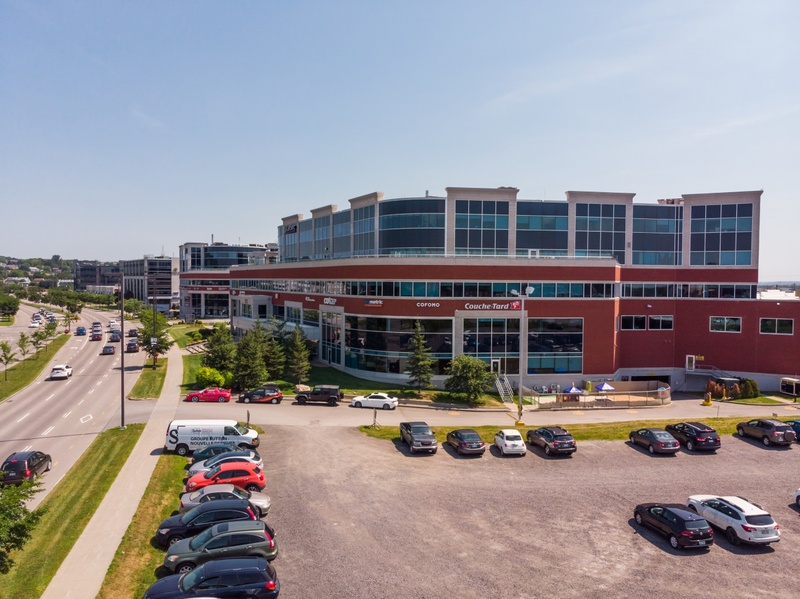 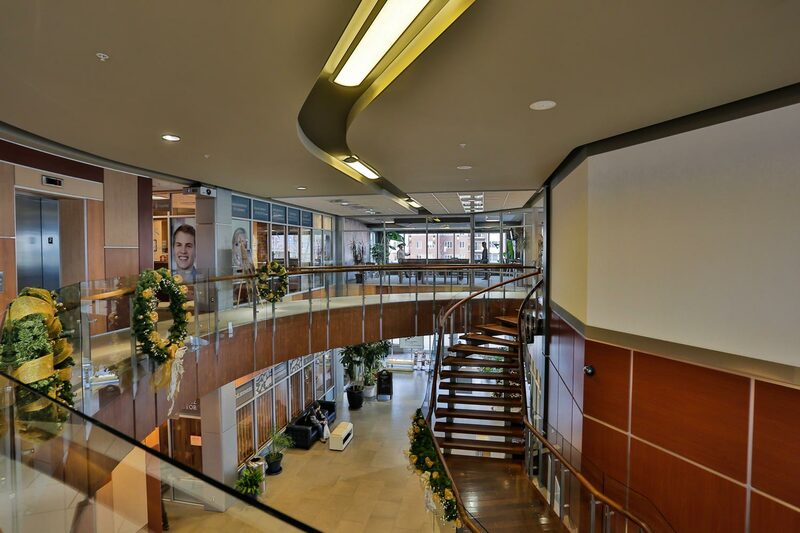 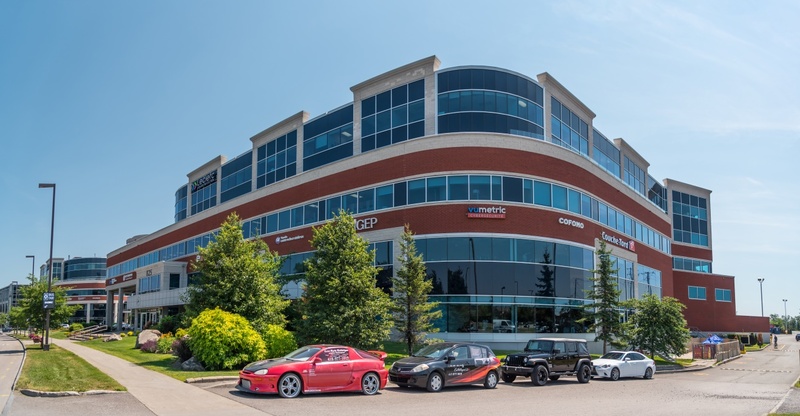 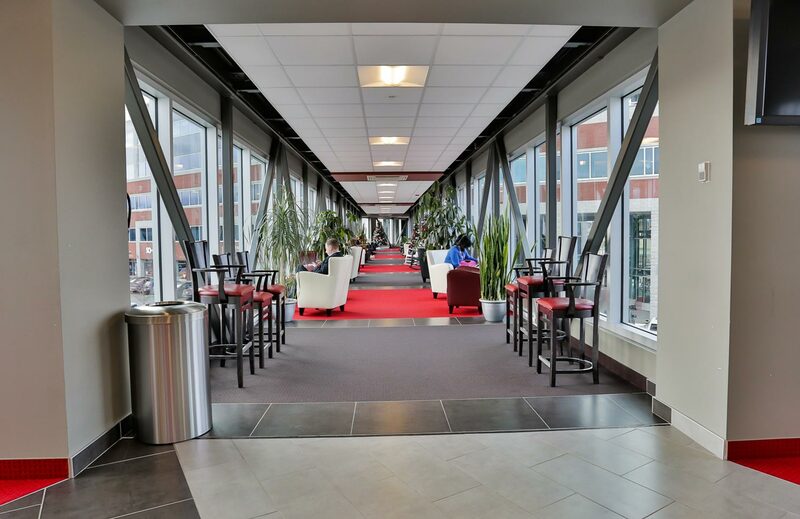 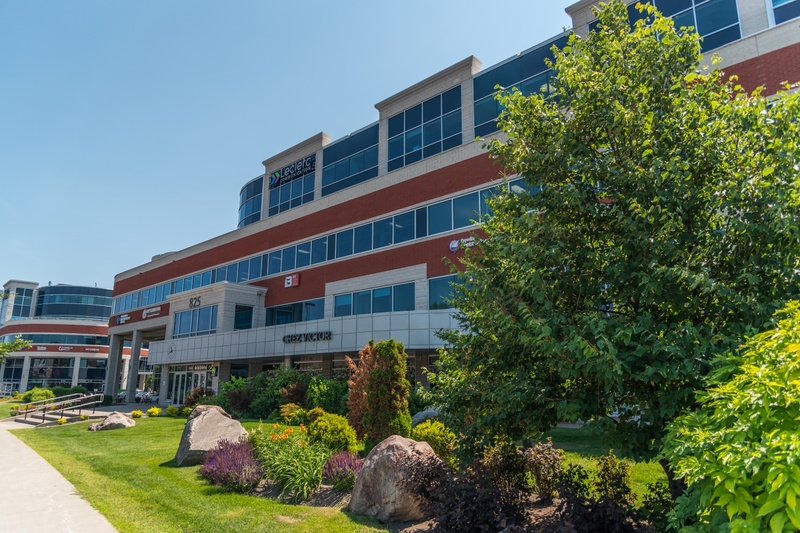 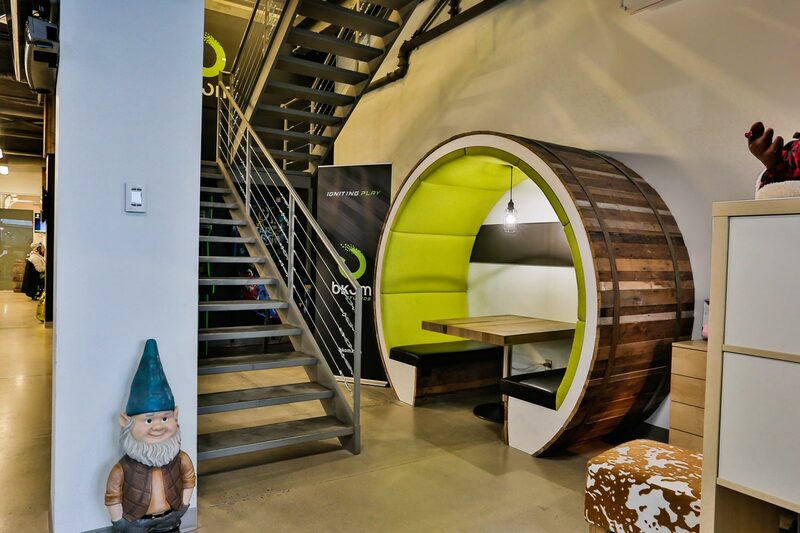 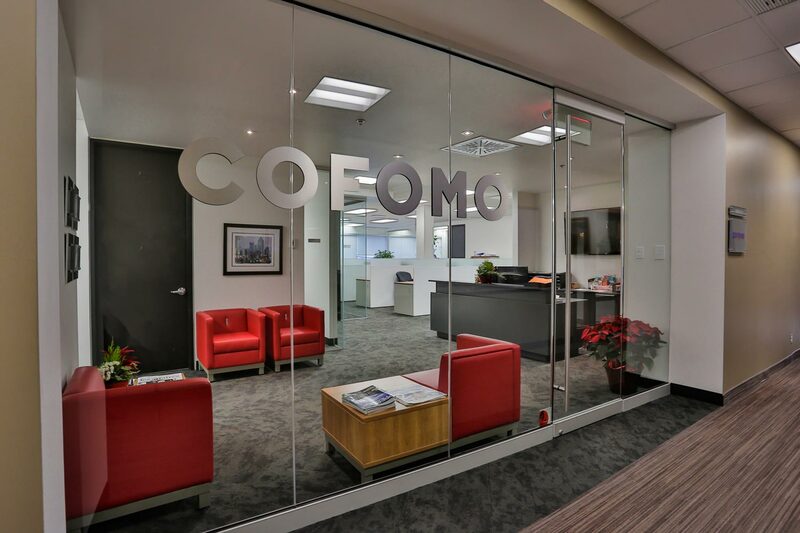 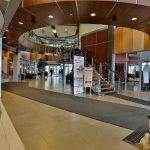 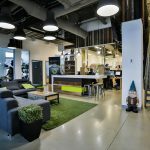 825 Lebourgneuf, is a five-storey office and commercial building which offers 140,000 square feet of rentable area. 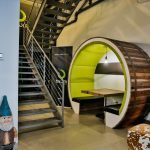 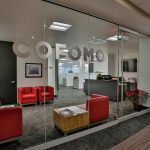 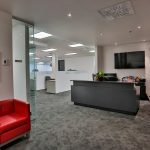 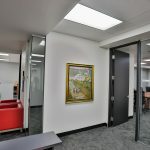 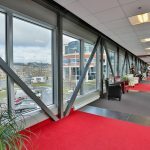 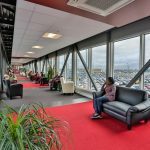 Located in the heart of the business sector of Lebourgneuf, this building combines modernity, accessibility and conviviality. 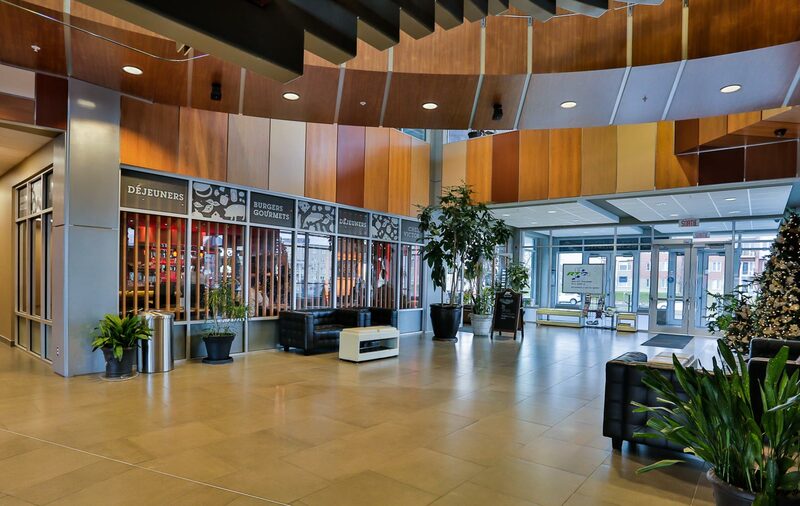 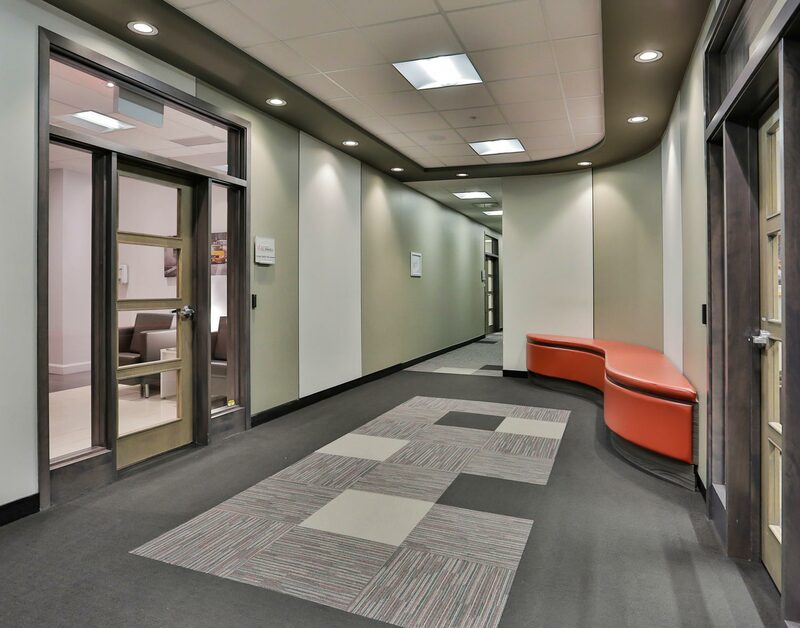 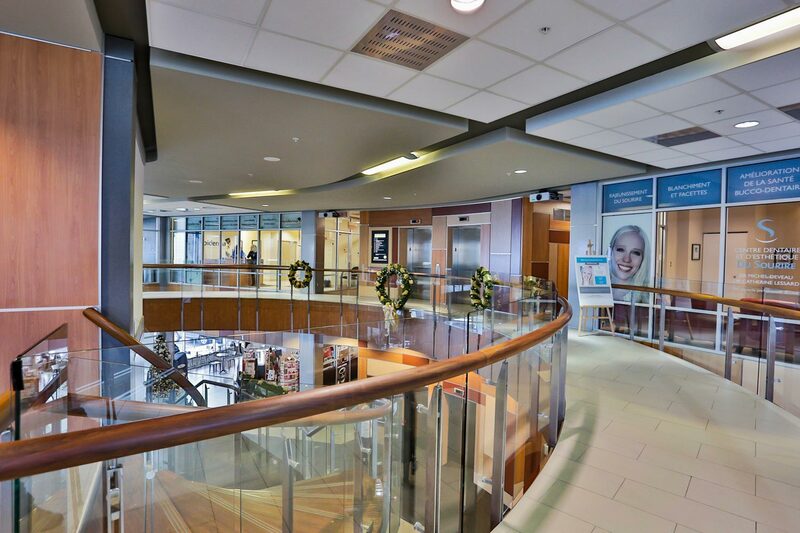 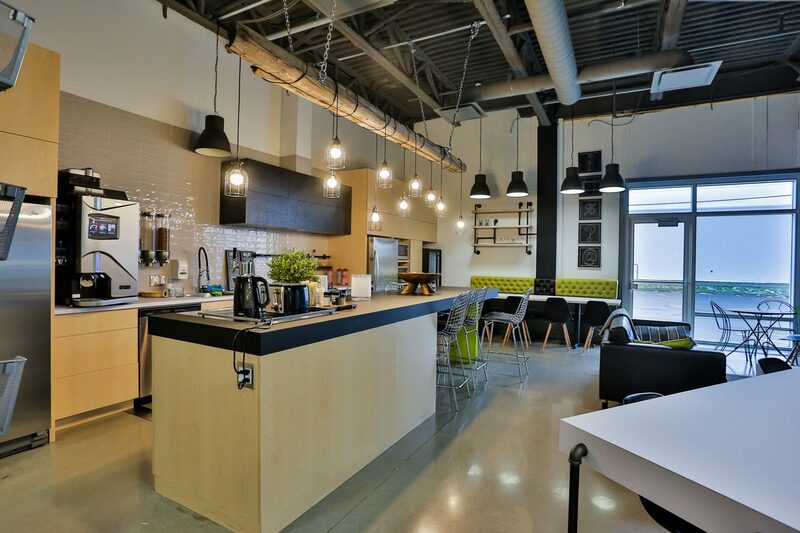 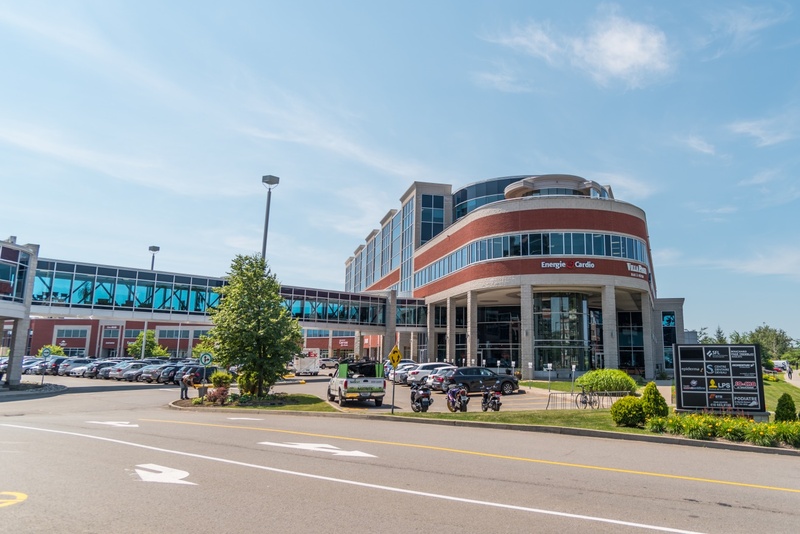 Due to its dual use, 825 Lebourgneuf offers a variety of services such as; restaurants, daycare, laundry services, hairdressers, full gym and many more. 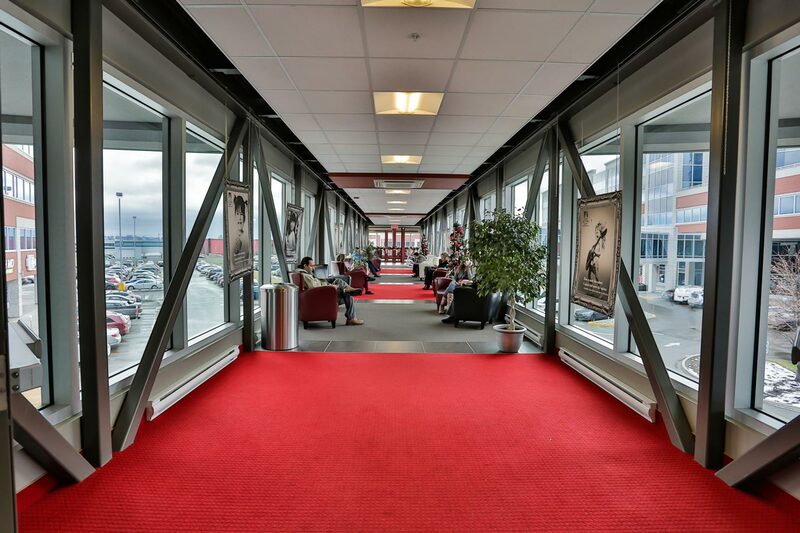 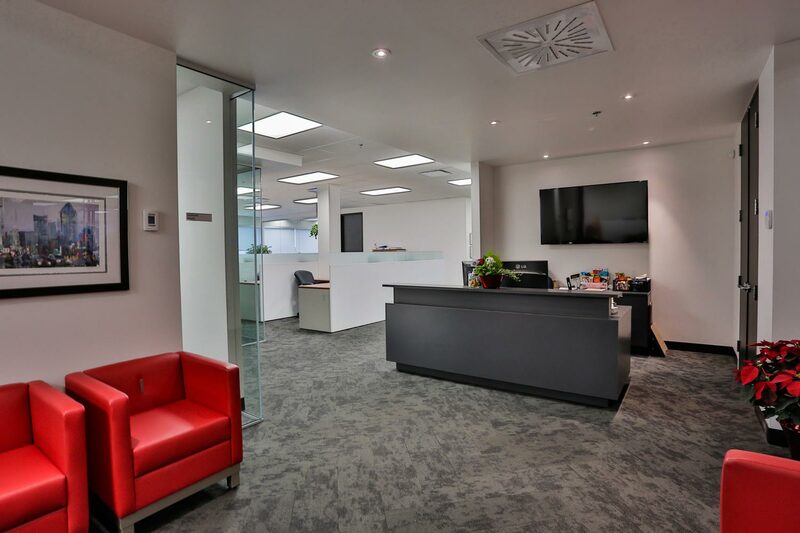 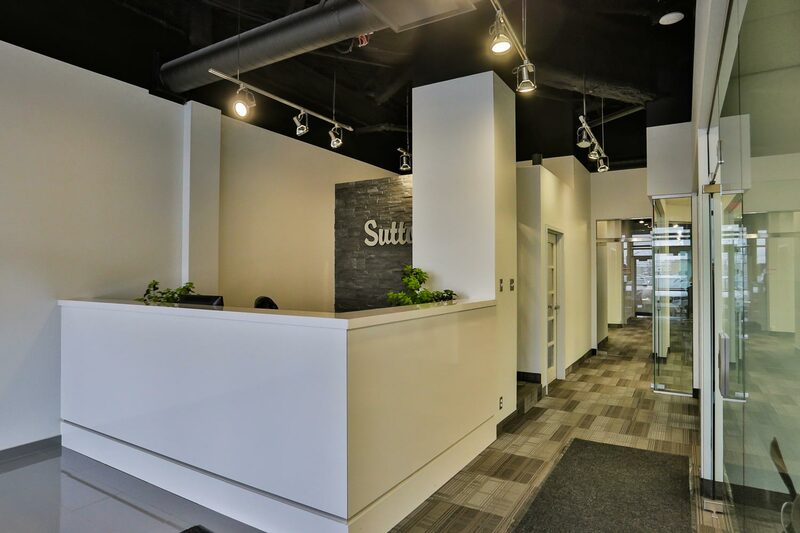 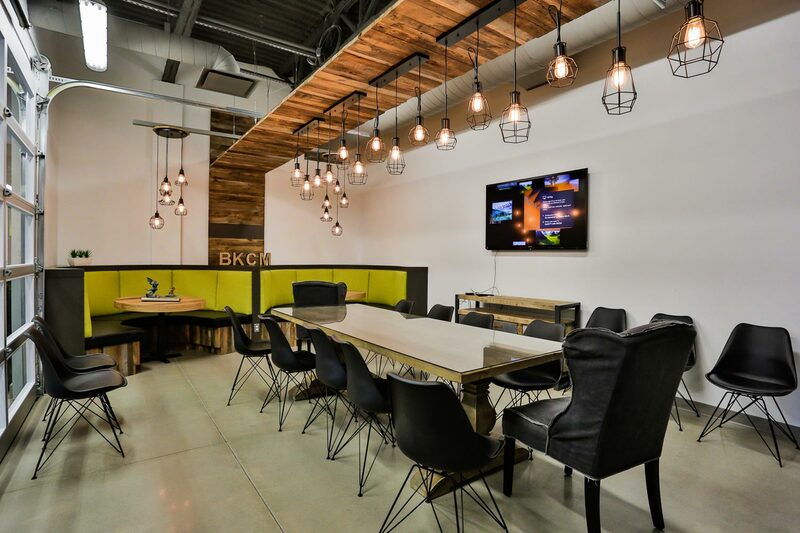 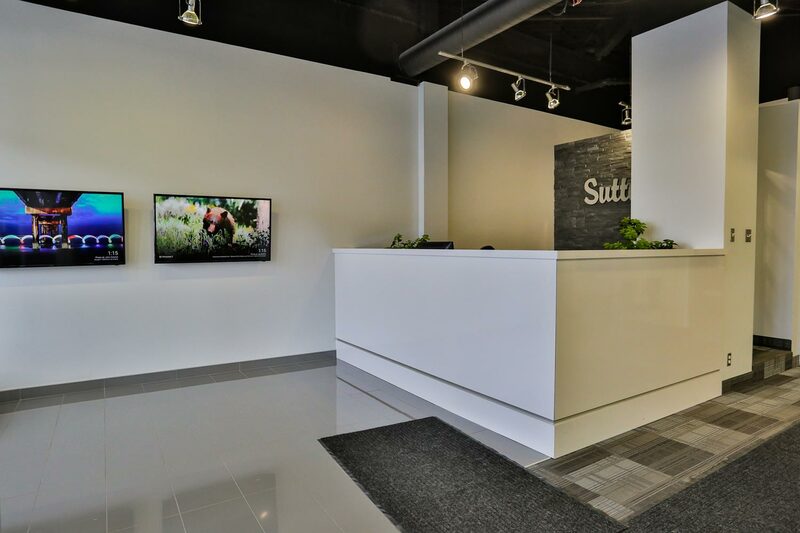 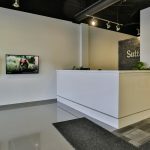 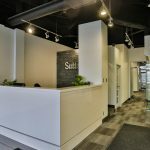 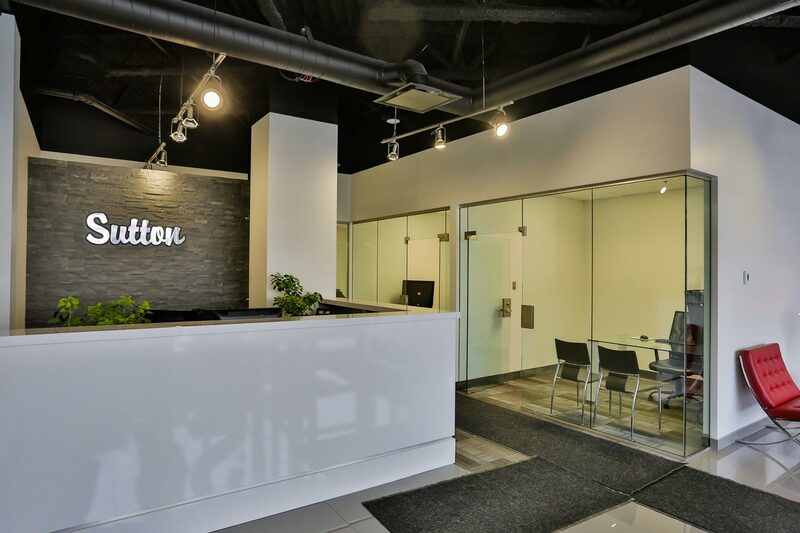 Connected to Phase II by a luxurious footbridge, the available suites are completely adaptable to your needs and offer great services to help you establish your business. 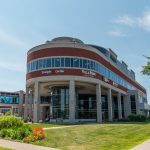 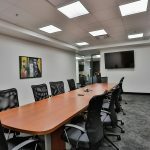 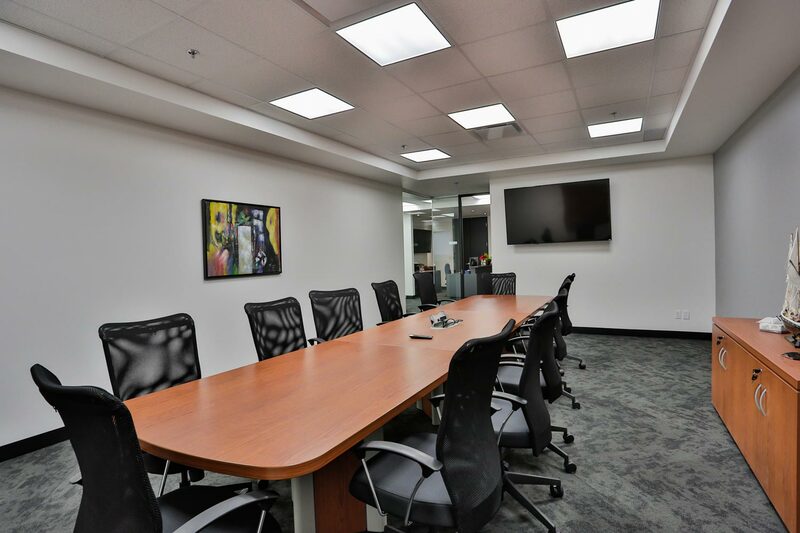 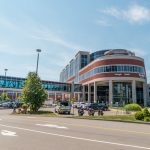 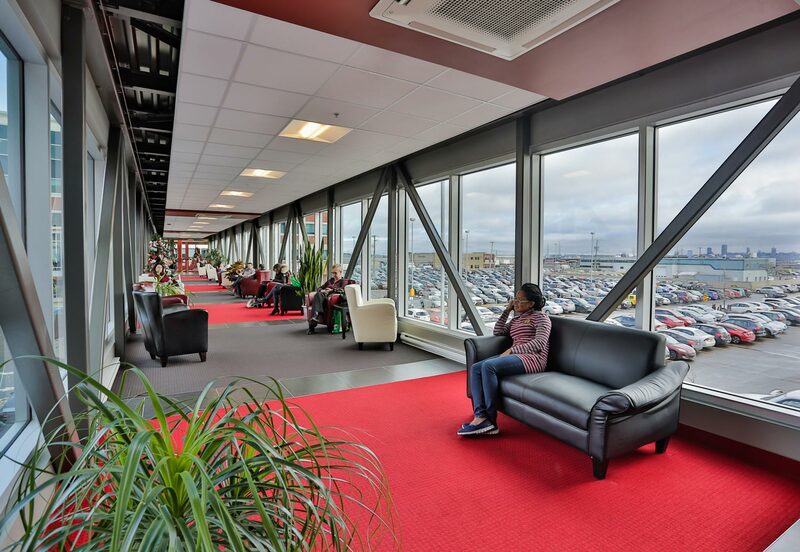 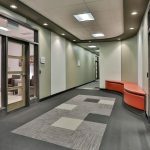 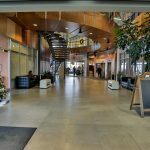 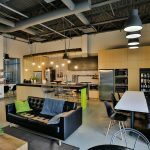 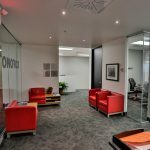 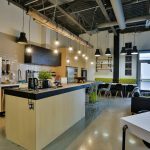 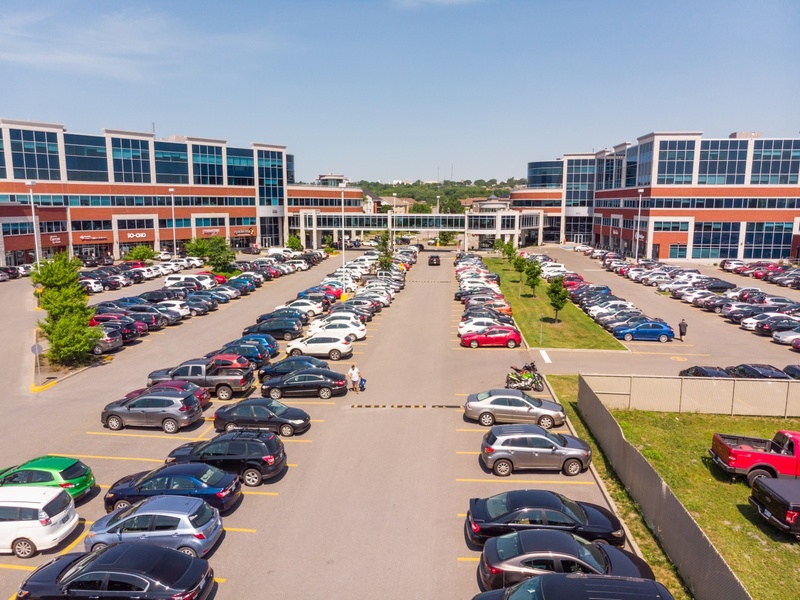 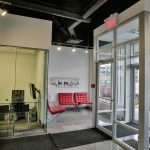 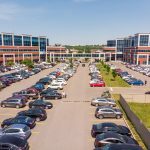 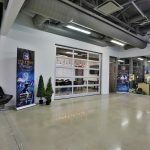 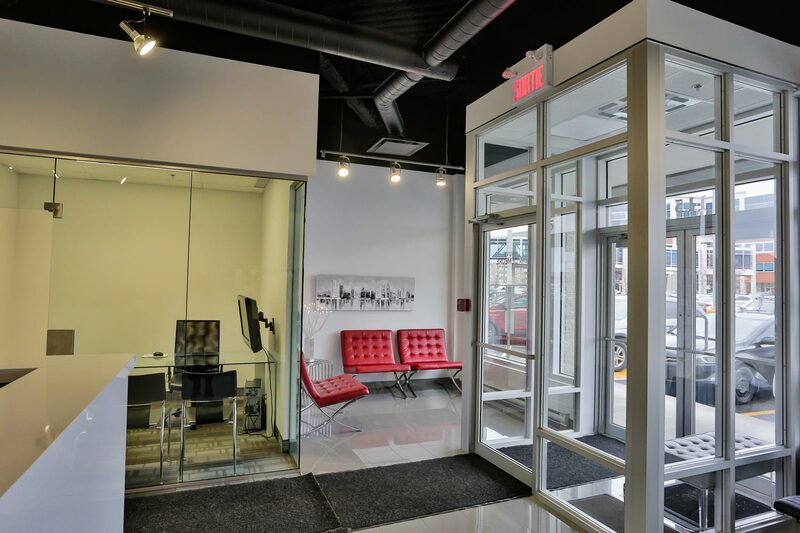 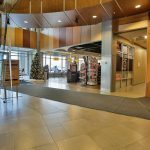 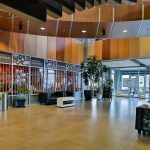 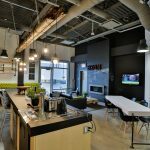 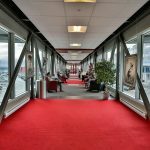 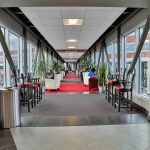 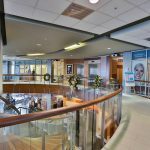 Easily accessible by Robert-Bourassa (740), Felix Leclerc (40) and Laurentien (175/73) highways, as well as by public transportation (Metrobus 803), Phase I offers free outdoor parking, a VIP lounge and 3 exclusive conference rooms.